The Hajams or Hajjams are also known as the Nai Muslims or Turuk Navid in India. There is a long-standing tradition of the Hajam being hair-cutters, barbers and manicurist. 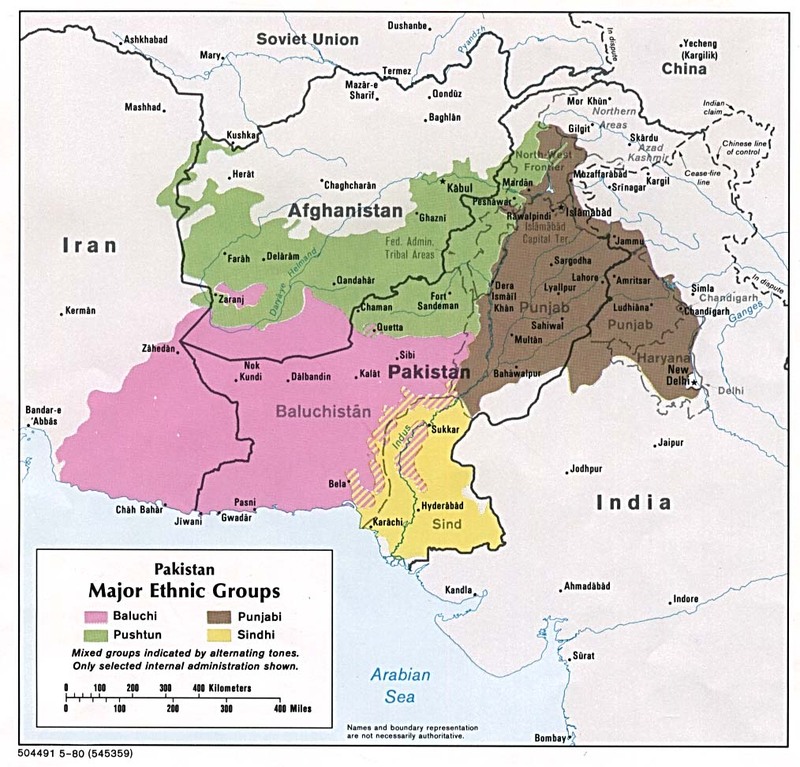 The Hajams are found in nearly every part of India and most of Pakistan. In Nepal they can be found in almost any part of the Terai region. The Hajam remains a respected caste of hair-cutters (hajamat). In some areas the Hajams are the owners of barber shops and salons. In the Muslim community they can often be an active part of the community as hair-trimming for major family events like weddings and funerals can involve them. Even minor ritual surgeries like circumcision can be conducted by some Hajam. In some communities they can also be match-makers and some women assist with childbirth. Though they are Sunni Muslims, married women will often be distinguished by a nose-stud and the "bindi" dot on the forehead. They are not vegetarian and will eat beef with their rice, wheat or maize. In Nepal they speak Nepali as well as Bhojpuri, Urdu as well as Maithili. There is a little to no ministry among the Hajams although they are a fairly large Muslim group in Nepal. Even though their community can be slow to adopt new medicine and technology this group remains a strategic people to reach with the Gospel as they have far-reaching connection into the Muslim community socially. * Scripture Prayers for the Hajam in Pakistan.